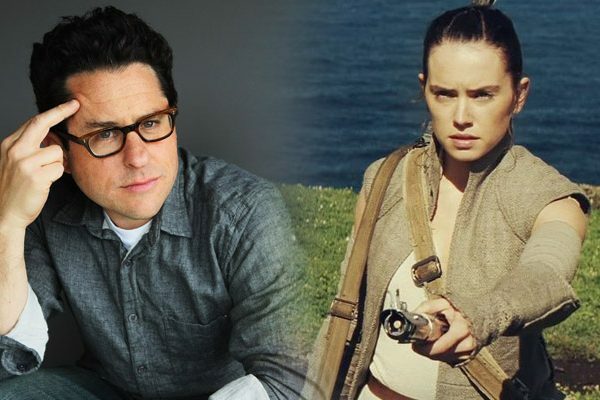 Star Wars: The Mandalorian had already struck gold when they cast Pedro Pascal as the lead, but the series just continues nabbing more interesting people to participate in the show. 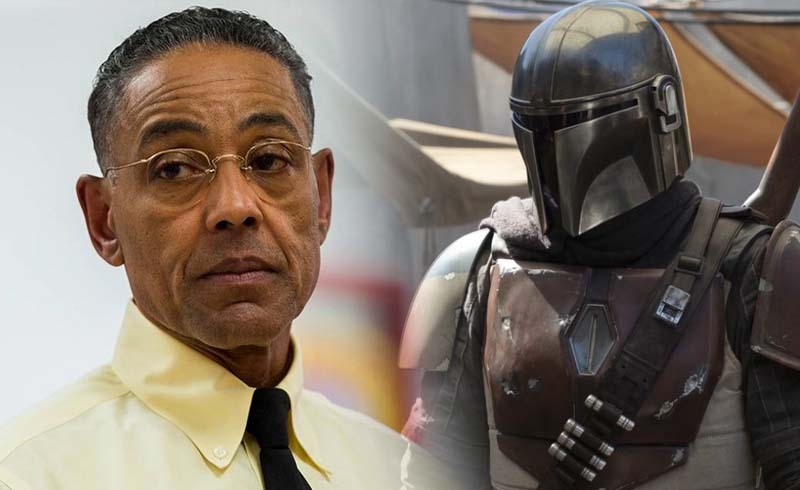 Just in, StarWars.com has confirmed that Breaking Bad’s Giancarlo Esposito has joined the cast—among others. We don’t know exactly who Esposito is playing, but I would be impressed to see what he has to bring to the table. His character of Gus Fring is considered to be one of the best antagonists every created for television, and it would be impressive if he could bring the same kind of energy for something like Star Wars. Besides Esposito, we also get confirmation that Werner Herzog has been cast as well, including Omid Abtahi (American Gods) and Emily Swallow (Supernatural). We also have official confirmation that Carl Weathers and Nick Nolte are in The Mandalorian too. Other than them, Gina Carano (Deadpool) has also been cast in a role. With the show set to come out late next year, I’m hoping we could get our first teaser for Mandalorian before the 2018 ends. 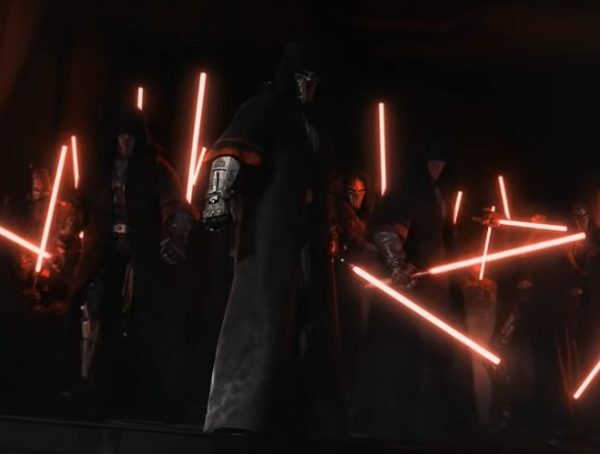 If Lucasfilm decides to confirm rumors and release a teaser for Episode IX though, then we might just get our first look at Mandalorian early next year. 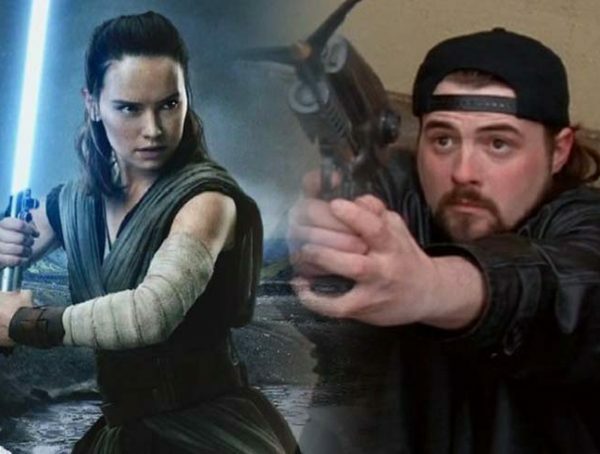 No official release date has been set for Star Wars: The Mandalorian, but the show is expected to come out late 2019.